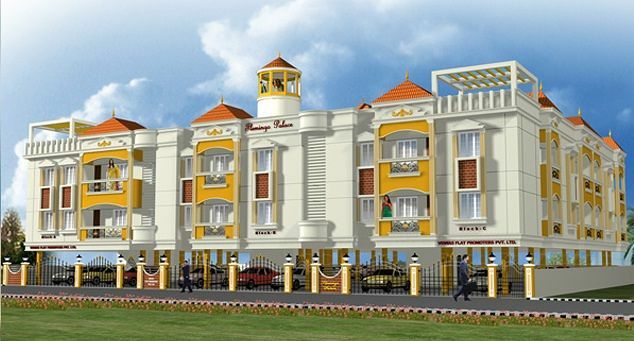 An ISO 9001-2008 Certified Company, Viswas Flat Promoters Pvt Ltd has delivered over 2,00,000 SQ. Ft area of projects in the premium segment with the concept of ultra luxury living with lavish specifications for more than a decade. Though all developers promise 'Quality Construction', not many deliver. Viswas has created a separate niche for itself in the industry as a credible, robust and forward looking entity which keeps its promises delivered. 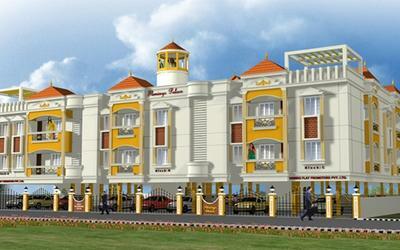 Viswas flats are most admired by clients. 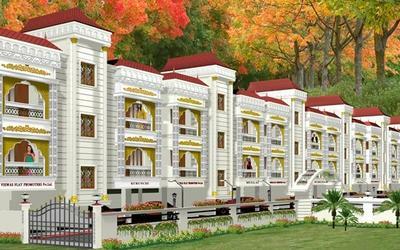 Creativity, Innovation and Quality are fundamental traits of viswas. With its ultra modern technique, contemporary style and cautiously conceived designs of the company which underline comfort and stress free living which is the reflection of the customers much desired qualities in a dream home.Manned by highly qualified professionals and equipped with the latest technology the company aspires to continue the development and delivery of outstanding projects.